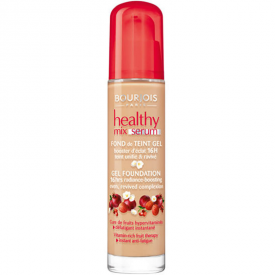 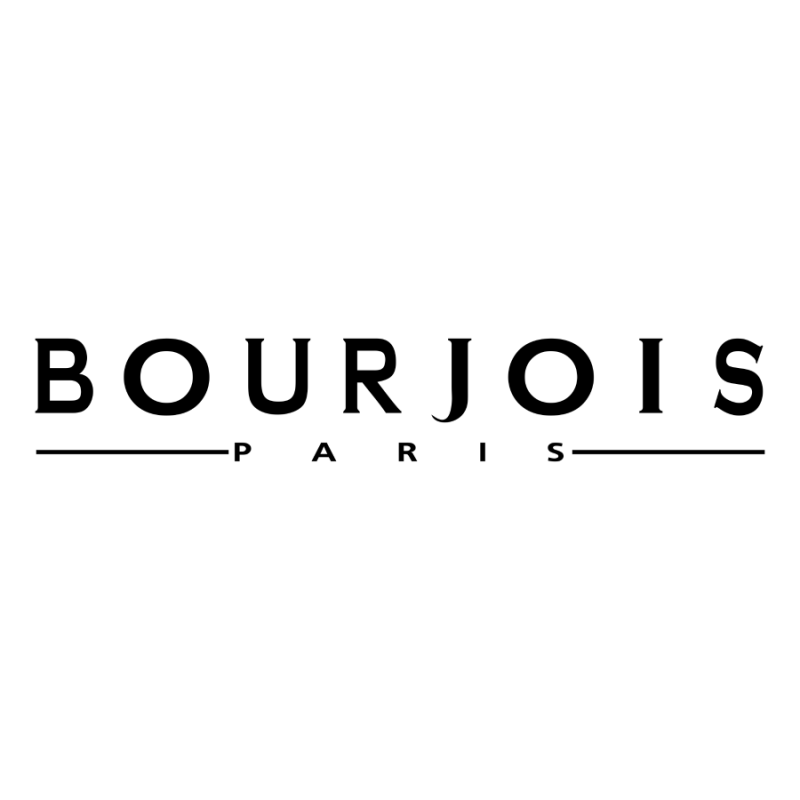 Double down on radiance with Healthy Mix Serum from Bourjois. 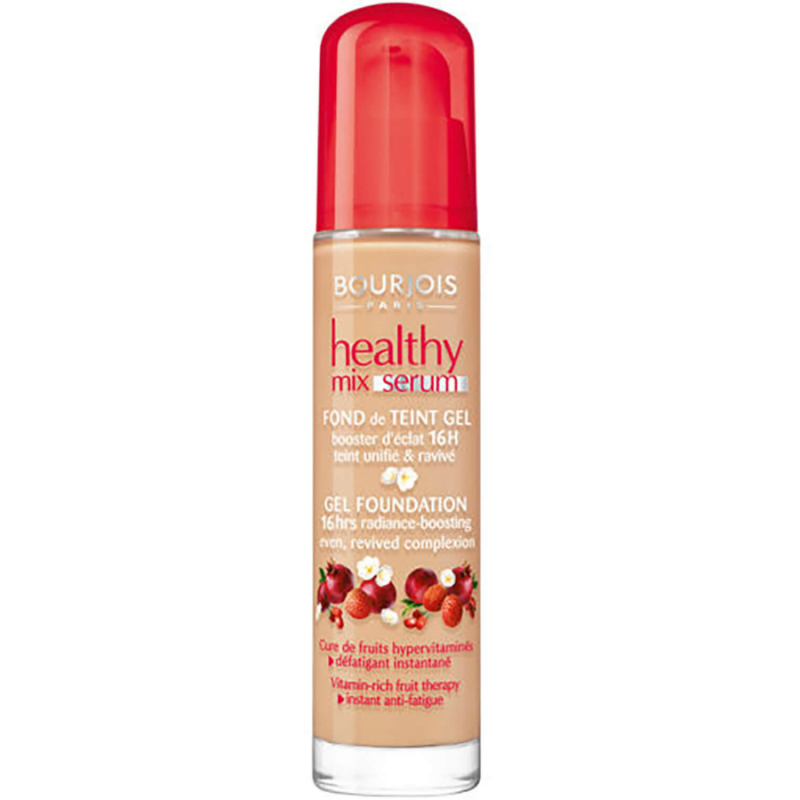 Banish fatigue and get that even, natural finish you deserve thanks to Healthy Mix Serum. 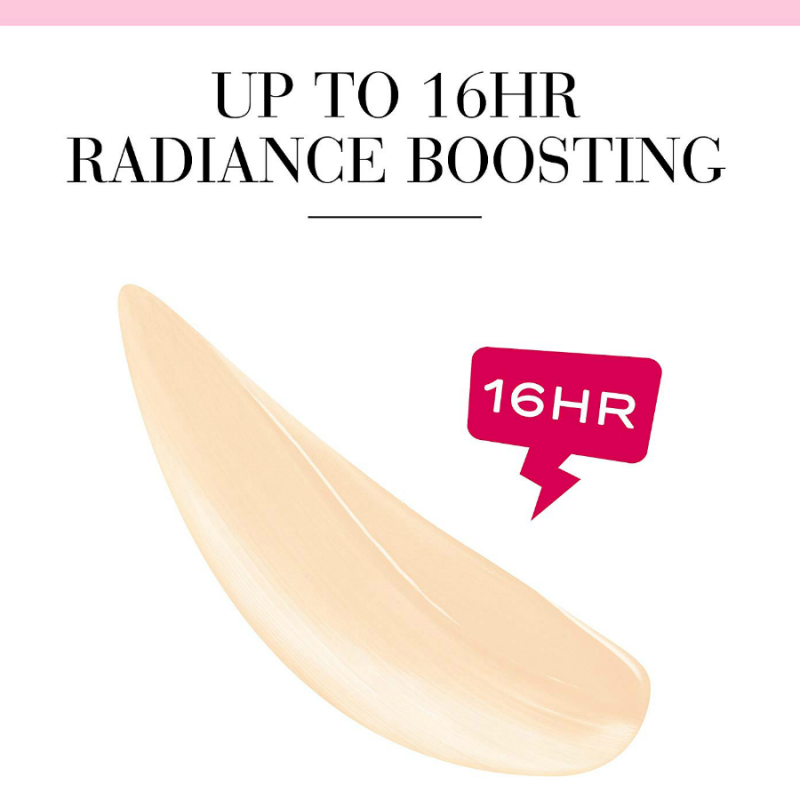 This gel foundation with a serum action improves skin beauty day after day and delivers vitamin-rich fruit therapy (litchi, pomegranate, goji) to instantly revive your complexion and boost its radiance for up to 16 hours. 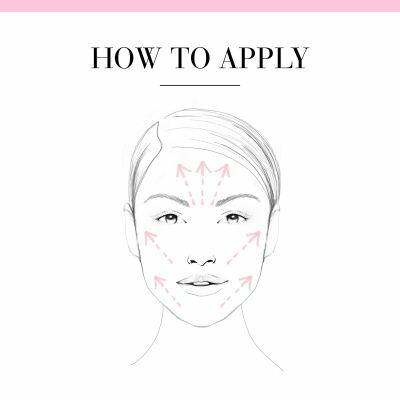 When you want nothing less than a luminous, dewy complexion, Healthy Mix Serum gets you glowing. 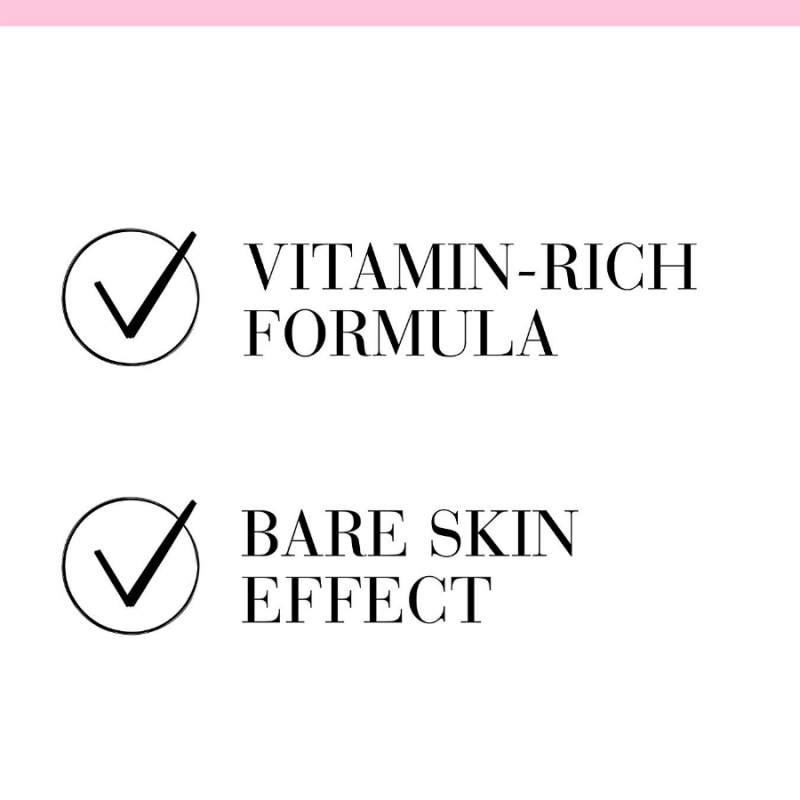 A guaranteed winner in the race for a natural, radiant complexion, Healthy Mix Serum Gel Foundation deserves a place of honour in your make-up bag.